This item is currently on backorder. 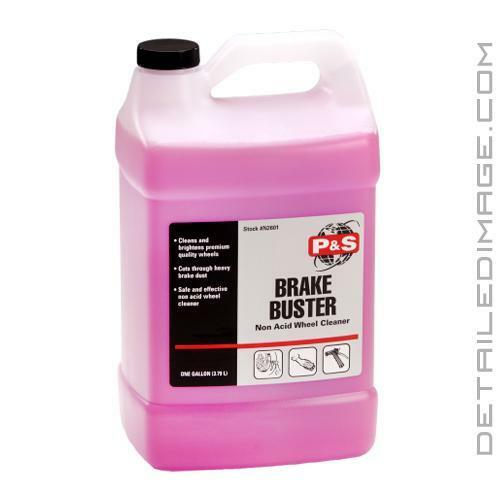 Orders containing this item will ship as soon as we have the 128 oz P&S Brake Buster Non Acid Wheel Cleaner in stock. Estimated ship date: 4/25/19. 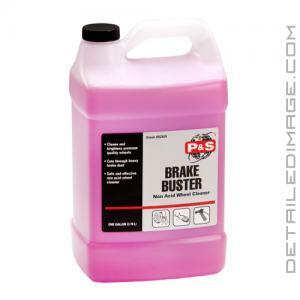 Check out the 16 oz that is in stock right now.